Fuengirola holidays take you to a large resort close to Malaga on the Costa del Sol. With five miles of sandy beaches; safe, shallow waters; a guarantee of sunshine; an abundance of water sports; a choice of golf courses; several tourist attractions; its popularity is no surprise. Water sports include sailing and fishing, water skiing and surfing, and fun rides on banana boats. A promenade filled with shops and restaurants runs behind the main beach so you are never far from refreshments. Family attractions include the water park and a zoo. Fuengirola may not be the prettiest resort, as high rise hotels and apartments are rather a blot on the landscape. They do however provide good quality accommodation with tariffs to suit most budgets. Be sure to check the cost of the all-inclusive option as, especially when travelling with children, it can make good economic sense. It also helps you to remain within budget. When it comes to eating, it is true to say that the restaurants, bars, pubs and fast foods provide for all tastes and pockets. Wines and beers are inexpensive. Nightlife is a lively affair with discos and clubs partying from dusk to dawn. The many shops cater for all your holiday needs including gifts and souvenirs. With mild winters and hot summers, cheap Fuengirola holidays can be taken at any time of year. Several low cost airlines fly direct from regional airports to Malaga. Check to see if your own local airport operates a service. Transfers are short as the resort is only a twenty minute bus ride away. If you are looking for a cheap Fuengirola holiday but wish to avoid a tiresome and often confusing search, we can help. When sifting through the variety of 'special offers' and 'freebies', it can be difficult to determine which deal will save you the most money. 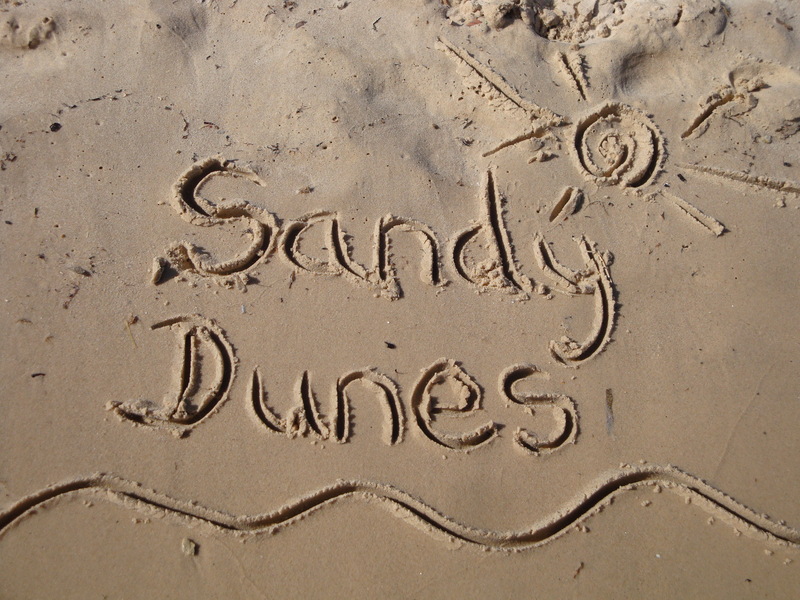 Sandy Dunes Holidays is a price comparison site with access to hugely discounted holidays from almost forty travel companies. Since all are competing for your booking, you are sure to get a bargain and all it takes is one quick search. Just enter your dates, your point of departure and your destination and, within a matter of seconds, we'll show you the Fuengirola holiday that costs the least. All you then need do is ring the number and confirm your booking. Since offers change daily, if you wish to avoid disappointment, make that call without delay.